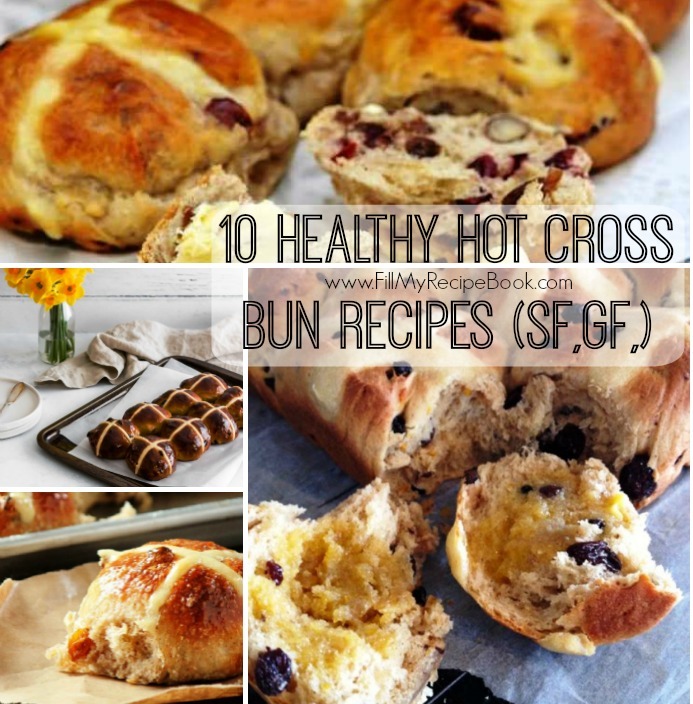 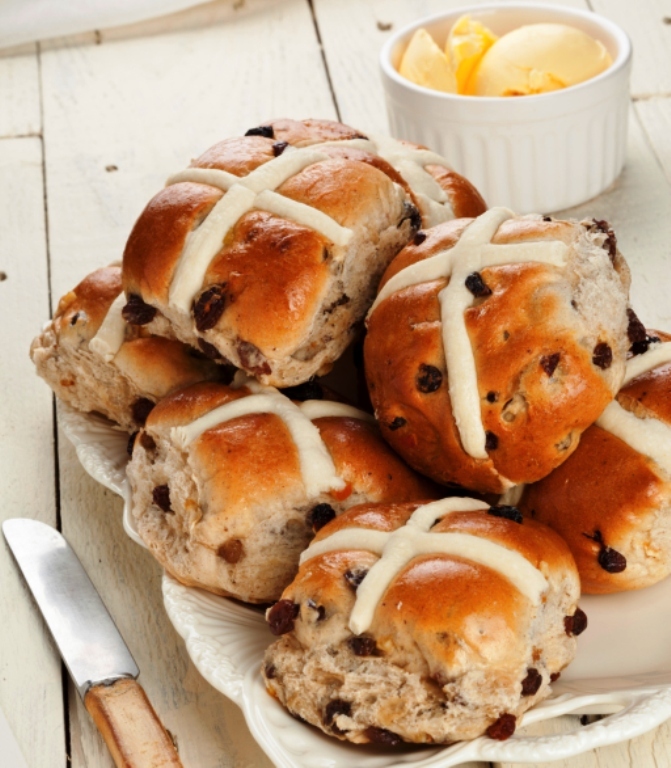 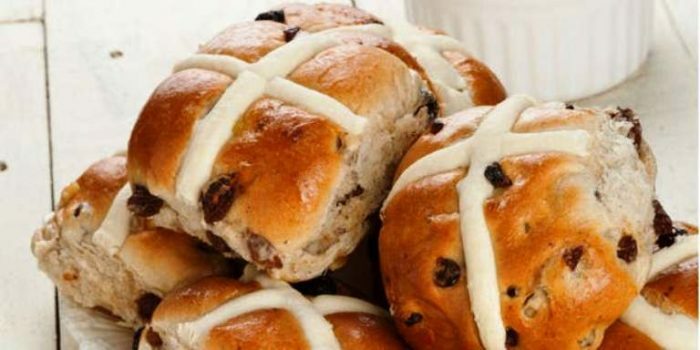 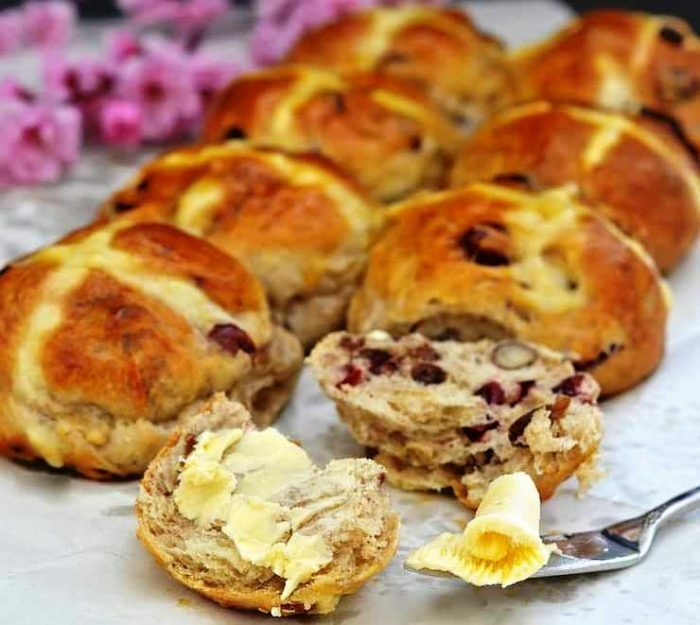 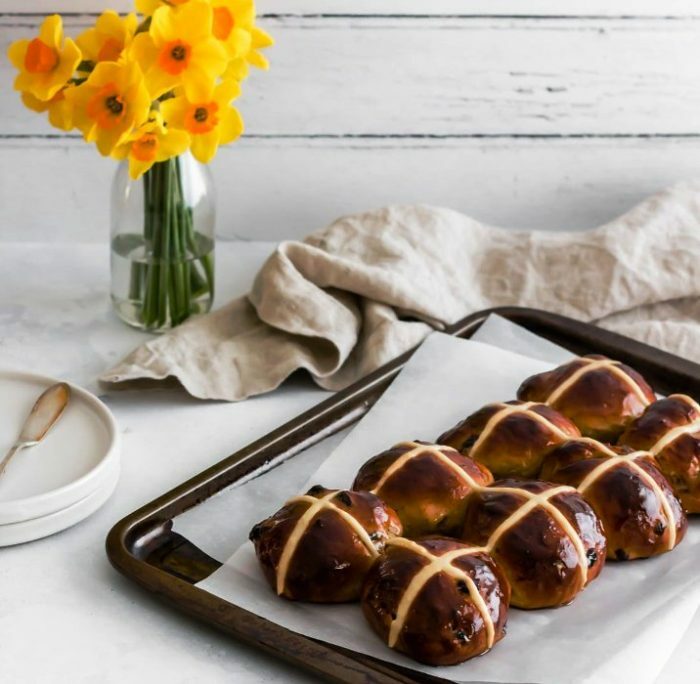 10 healthy hot cross bun recipes (sugar free,gluten free,gluten free). 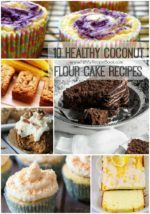 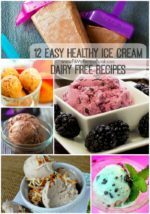 I did mention sugar free, but some recipes have sugar included, just use coconut sugar or honey. 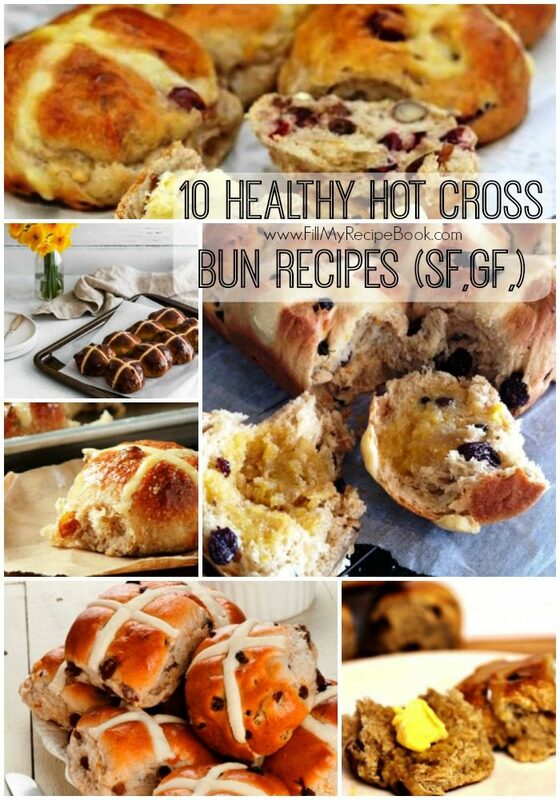 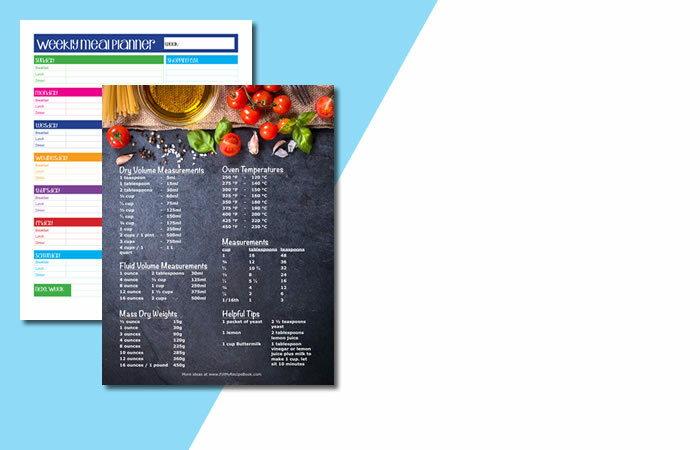 Improvise to suit your diets. 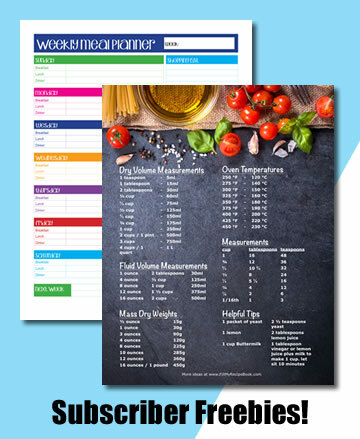 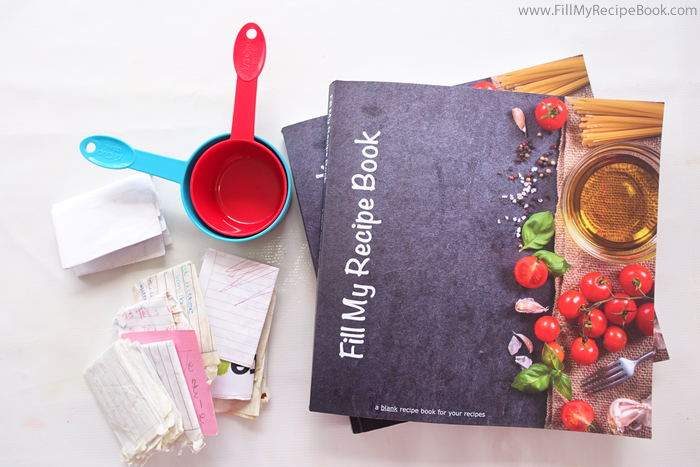 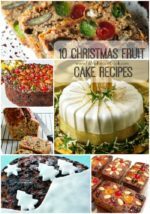 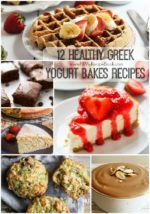 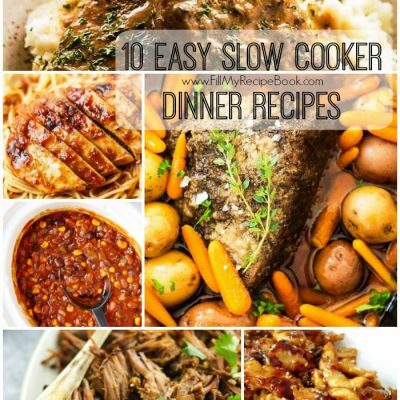 Some very interesting recipes, that have chocolate and raisins and cinnamon, spices and fruits and nuts in. 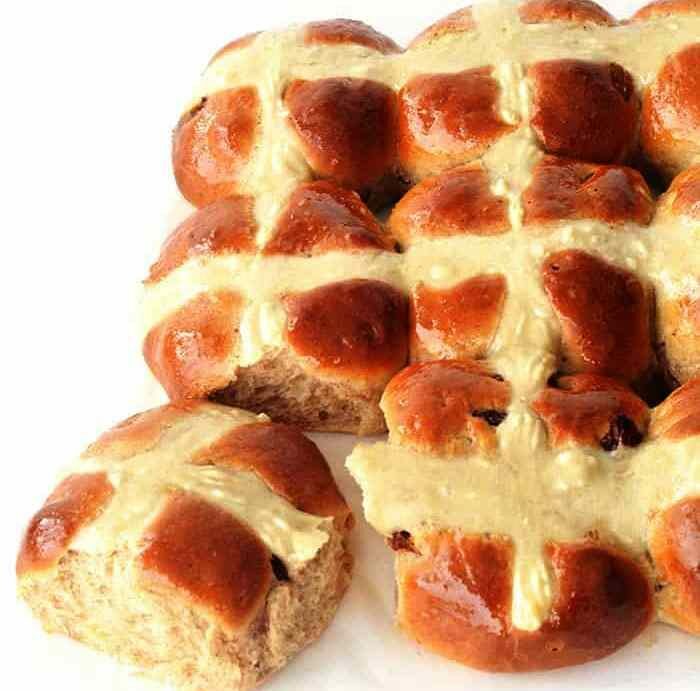 There is also the gluten free ones as well as the vegan hot cross buns. 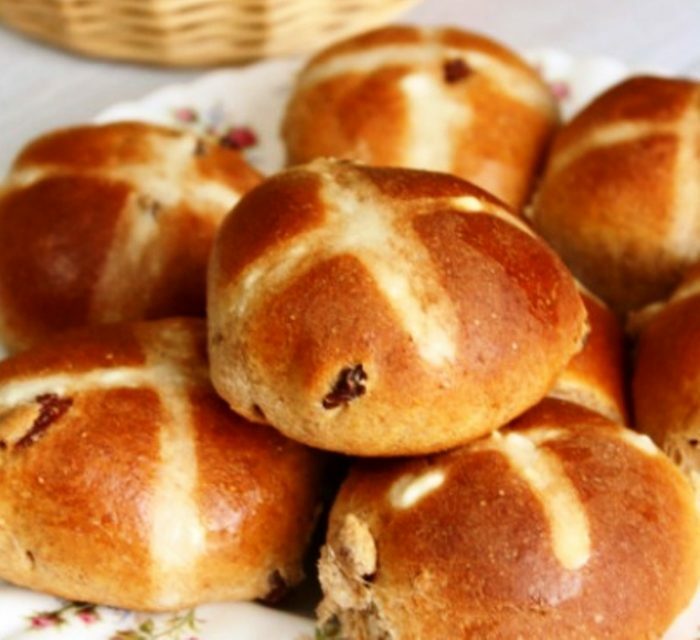 Sour dough hot cross bun as well, then the sugar free and wheat free bun. 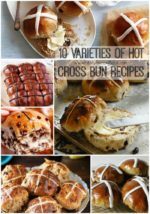 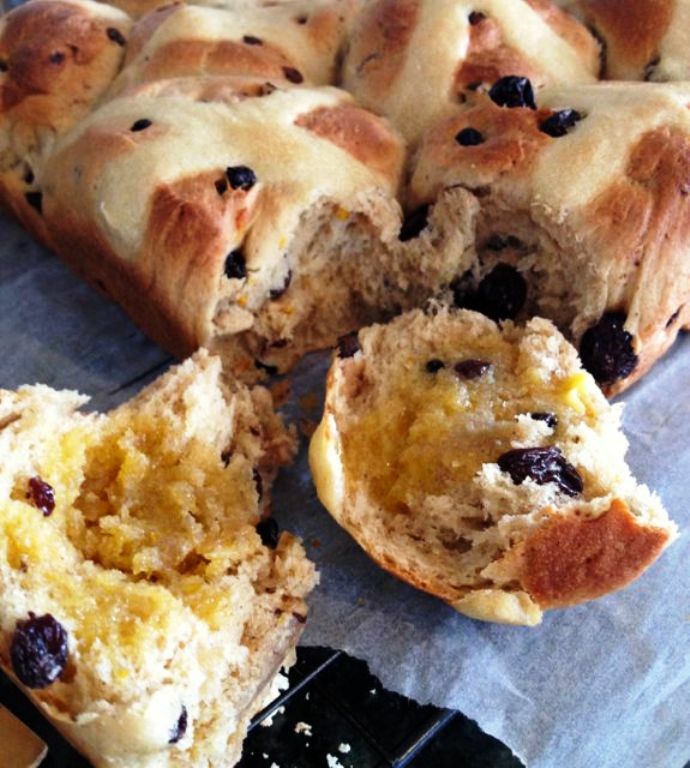 Especially the vintage hot cross bun, as its always nice to get recipes that are older and not that much sugar included. 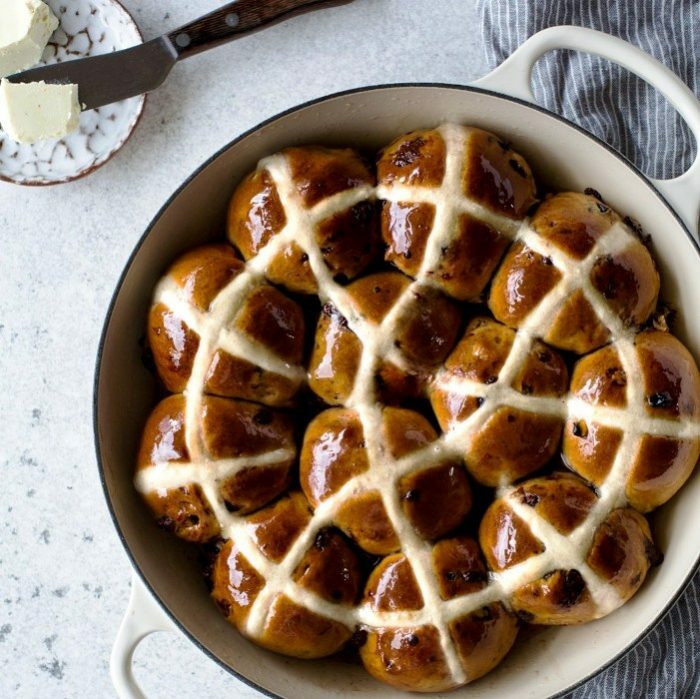 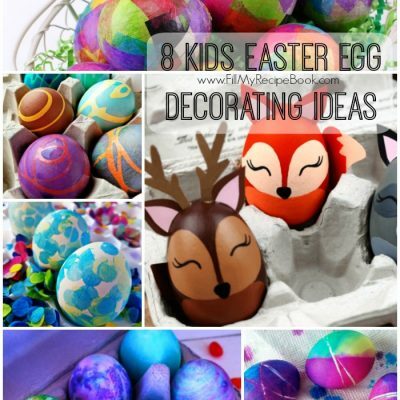 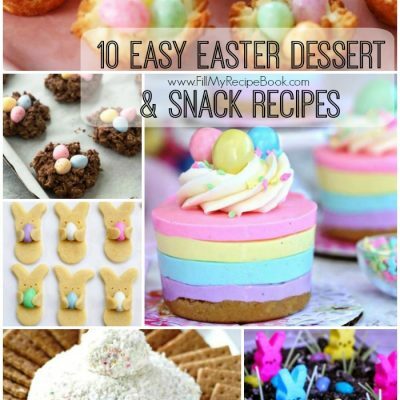 Simple and easy, for you to make this easter. 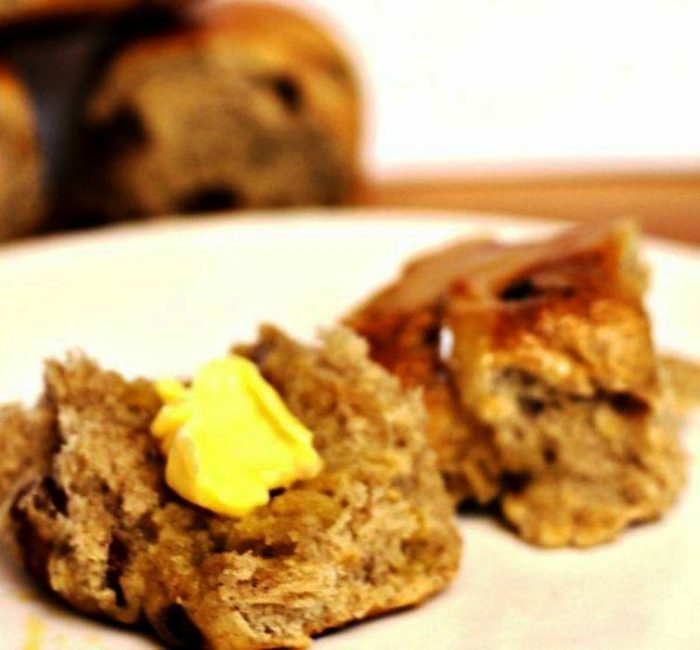 For breakfast toast the cut in half bun in the oven or over a toaster. 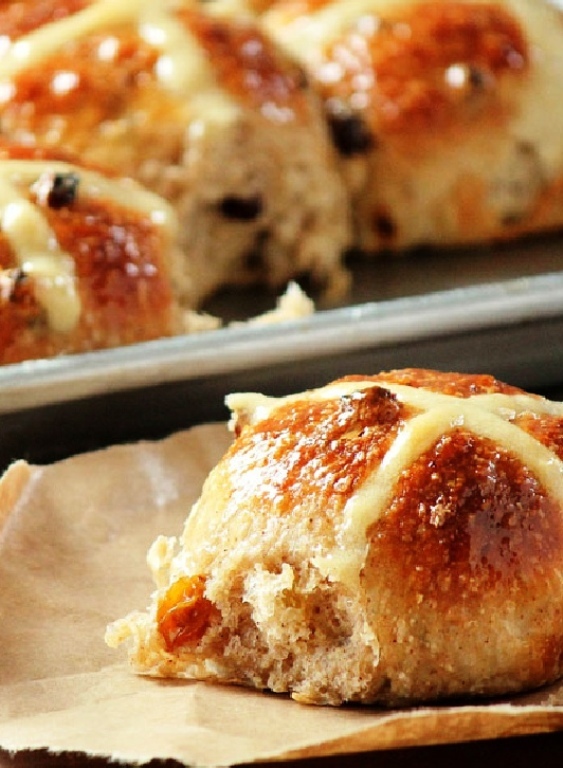 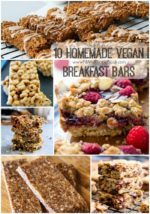 You will be amazed how delishes they are.